You only need to take care of the teeth you want to keep. 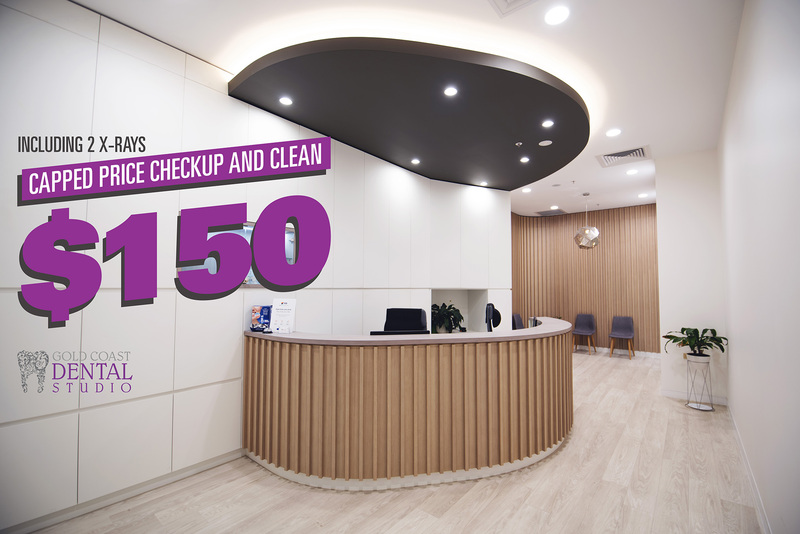 How often should you go for a check-up and clean? We recommend visiting your dentist every 6 months for a check-up and clean. This ensures no oral health issues develop too far without being caught, and you smile stays bright and healthy. We clean our teeth to take care of three main issues: plaque, tartar and staining. Professional dental cleans are especially effective at this, and can achieve what your home routine just can’t. Plaque is soft, sticky and usually a creamy-white colour. It is made up of bacteria, their by-products, and food. If left alone, these bacteria release toxins which irritate gums and can cause tooth decay. Your daily hygiene routine will remove most plaque, but a regular professional scale and clean is needed to remove the calcified bacteria that are unable to be removed without the correct professional cleaning equipment. Tartar is a hard, calcified build-up which can’t be removed with regular brushing and flossing. It is caused by small amounts of plaque left on your teeth which saliva sticks to. Then the minerals in the saliva build up and harden over a period of time which we call ‘tartar’. This requires professional cleaning called ‘scaling’. Leaving tartar on your teeth can cause decay and periodontal (gum) disease. Staining is a discoloration of teeth after contact with tea, coffee, red wine, cigarette smoke, and other damaging substances. A professional scale and clean will remove some discolouration as well as keeping your teeth and gums healthy. In more severe cases, teeth whitening might be required to remove deep-set stains. Does getting your teeth cleaned hurt? While the scaling can be uncomfortable to some, there is generally no pain involved. More sophisticated dental tools and techniques means your dentist can be increasingly precise and gentle during professional cleans. What type of dentist cleans teeth? A dental hygienist is a dental professional who specialises in scaling and polishing teeth, and giving advice on oral hygiene. How to clean your teeth at home like a dentist? The simple answer is: you can’t! Dentists and dental hygienists work hard to ensure they give you a comprehensive clean. This includes removing plaque and tartar along the gum line, on any dental appliances such as braces, and in between your teeth. It is very unlikely any home routine could be this thorough! How long has it been since your last clean? Talk to the Gold Coast Dental Studio team today to schedule an appointment.